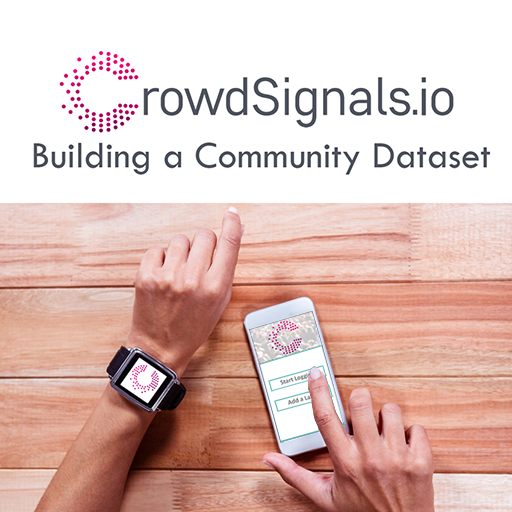 Today we launch Phase 1 of CrowdSignals.io on Indiegogo! We’re collecting 100+ GB (over 20K hours!) of rich sensor, social, system, interaction, and ground truth data from smartphones and smartwatches. 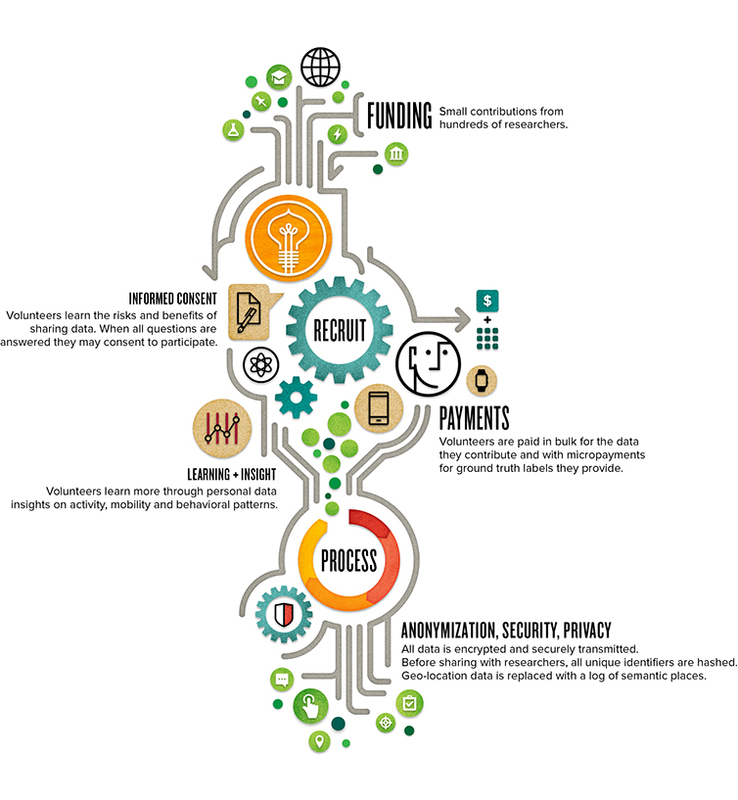 We’re confident we can create an excellent dataset: the real experiment is in crowdfunding and community. We’re asking for your help to generate funds that will pay volunteers and administrative staff. In return, we’ll share the all collected data, sample code, and a direct connection to a community of 1,000s of researchers and developers. Donations are just $2 per academic researcher and $5 per data scientist or engineer! Please support this crowdfunded dataset and/or forward to any lists or colleagues you think may be interested!